Are you looking have your windows replaced? You can find the best quality PVCu windows and installations here with the DJL UK team. We provide competitive prices to our Peterborough homeowners, supplying and installing the same high-quality PVCu windows that you’d expect to pay more for. We provide experienced window installers who dedicate excellent workmanship with everything they do, from the initial installation to the customer service. You can guarantee effective reliability from first communications with the team all the way to our aftersales service. At DJL UK our PVCu windows are designed to provide the best energy efficient technology, all of our PVCu frames guarantee excellent thermal insulation and come with either double or triple glazing to exclude draughts and lower energy bills. 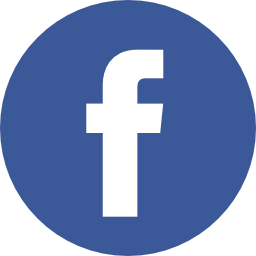 We actively promote our PVCu windows to our Peterborough homeowners, as we know they are worthwhile investments. 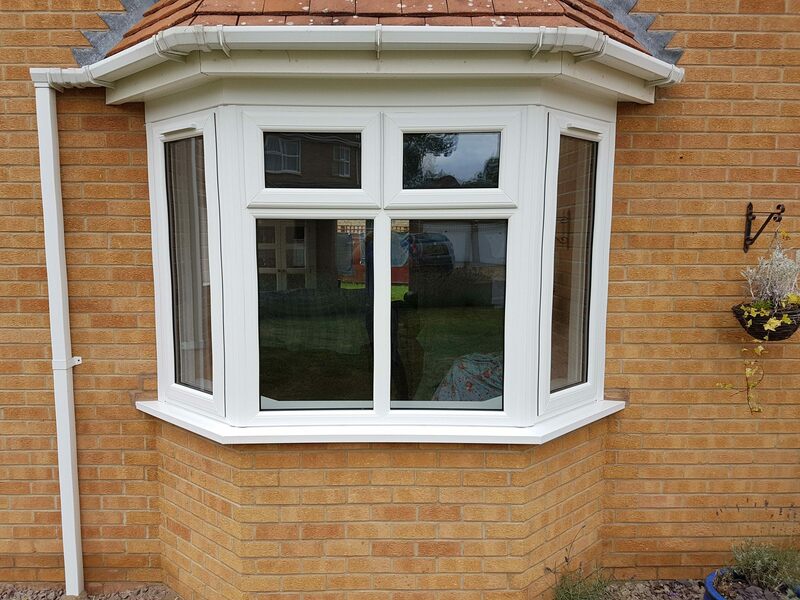 If you are looking for affordable new PVCu windows, DJL UK can provide you with the best quality windows for the best prices around the Peterborough area. We ensure excellent customer service throughout the process, from the quote to the installation, you can be sure to expect nothing but the best service from our window installers. We offer a range of PVCu windows for homes in Peterborough; we stock Flush Sash windows and Casement windows, including many other styles that can make your home stylish and contemporary. Our PVCu windows are also available in a range of colours and finishes, we offer the option of charcoal black windows an even duck egg blue, all to help our customers achieve the style that bests suits their home and their preferences. We offer a free quotation for the PVCu windows you’re after, if you are looking for a window replacement or a window installation in the Peterborough area, then contact the DJL UK team today. If you’re interested, contact our experts today to find out more or to request a free quote.